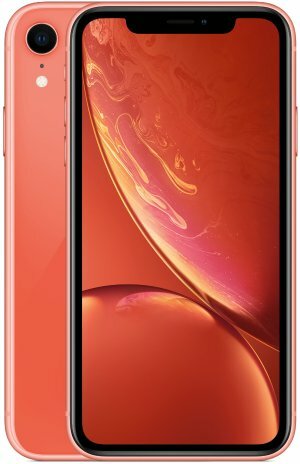 Boost Mobile offers the Apple iPhone XR for $649.99. Features: iPhone XR features the most advanced LCD in a smartphone—a 6.1-inch Liquid Retina display with industry-leading color accuracy and an innovative backlight design that allows the screen to stretch into the corners.1 Six stunning new finishes. Advanced Face ID lets you securely unlock your iPhone, log in to apps, and pay with just a glance. The A12 Bionic chip with next-generation Neural Engine uses real-time machine learning to transform the way you experience photos, gaming, augmented reality, and more. A breakthrough 12MP camera system with Portrait mode, Portrait Lighting, enhanced bokeh, and all-new Depth Control. Water resistance.2 And iOS 12—the most advanced mobile operating system in the world—with powerful new tools that make iPhone more personal than ever. 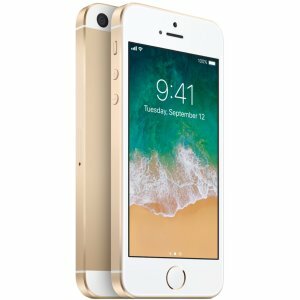 Boost Mobile offers Apple iPhone SE Smartphone for Boost Mobile, 64GB for $159.99, 128GB for $199.99. 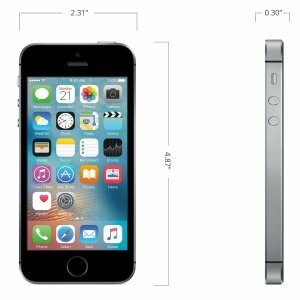 Features: iPhone SE is the most powerful 4-inch phone ever. It features advanced camera capabilities and incredible processing power packaged in a beloved design. It's a big step for small. 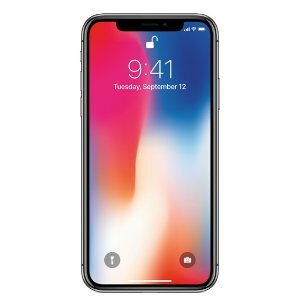 Boost Mobile offers the Apple iPhone X 64GB Grey for $899.99. Features: An all‑new 5.8‑inch Super Retina screen with all-screen OLED Multi-Touch display. 12MP wide-angle and telephoto cameras with Dual optical image stabilization. Wireless Qi charging. Splash, water, and dust resistant. Sapphire crystal lens cover. 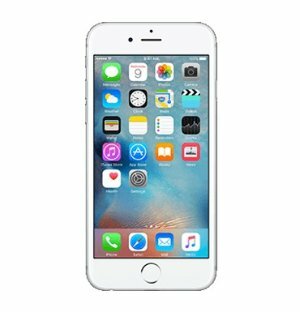 Boost Mobile offers 32gb $159.99, 128gb $259.99 Apple iPhone SE Smartphone for Boost Mobile. 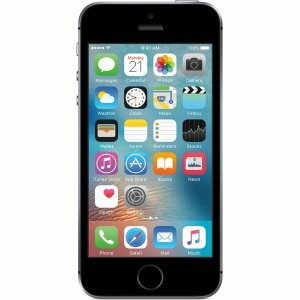 Boost Mobile offers Apple iPhone SE Smartphone for Boost Mobile starting from $159.99. Boost Mobile offers the Apple iPhone 6 16GB for Boost Mobile (Pre-Owned) for $99.99 via coupon code "BSV501Q17". 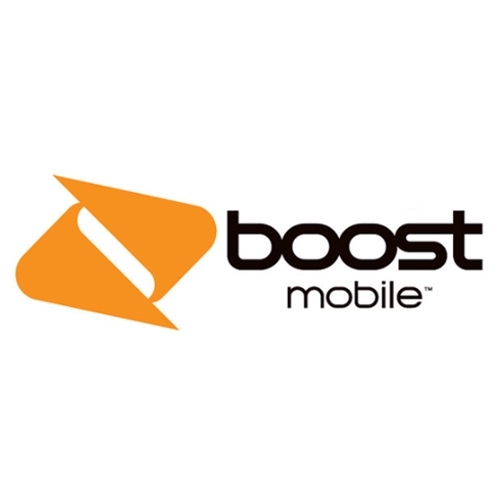 Boost Mobile offers the Apple IPhone 6s 32GB 4G LTE Boost Phone for $349.99. Features: A 4.7-inch Retina HD display with 3D Touch. 7000 series aluminum and stronger cover glass. An A9 chip with 64-bit desktop-class architecture. All new 12MP iSight camera with Live Photos. Touch ID. Faster LTE and Wi-Fi. Long battery life. And iOS 9 and iCloud. All in a smooth, continuous unibody design. 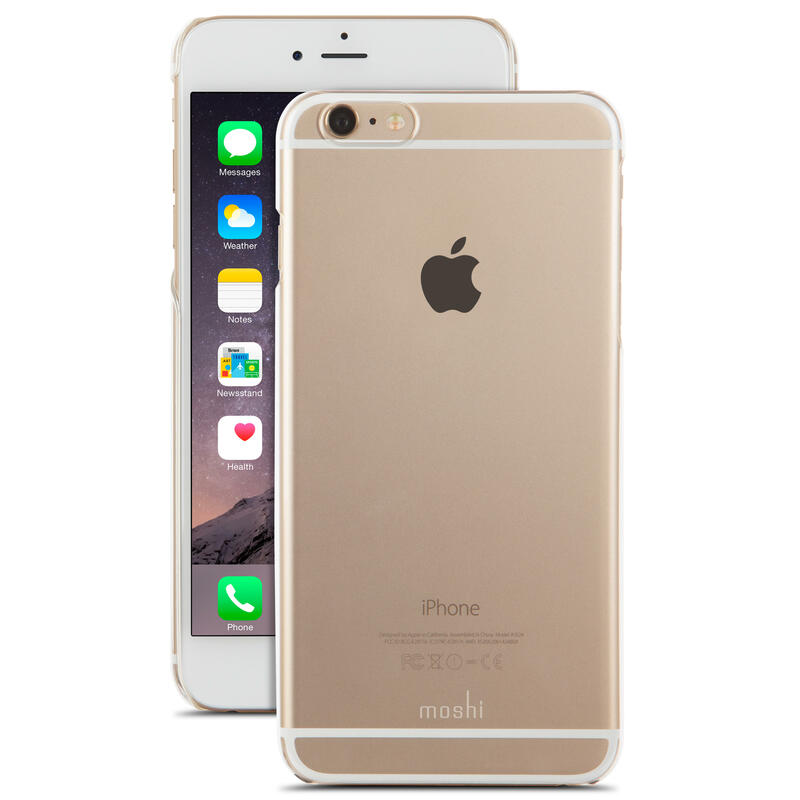 Boost Mobile offers As low as $459.99 Boost Mobile Apple iPhone 6s/6s+ Plus . 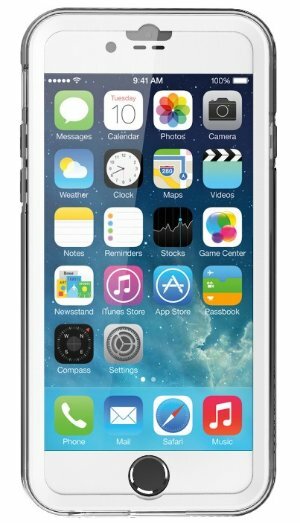 Boost Mobile offers the Apple iPhone 5s Gray 16GB for $149.99. Limit 2 phones per customer. 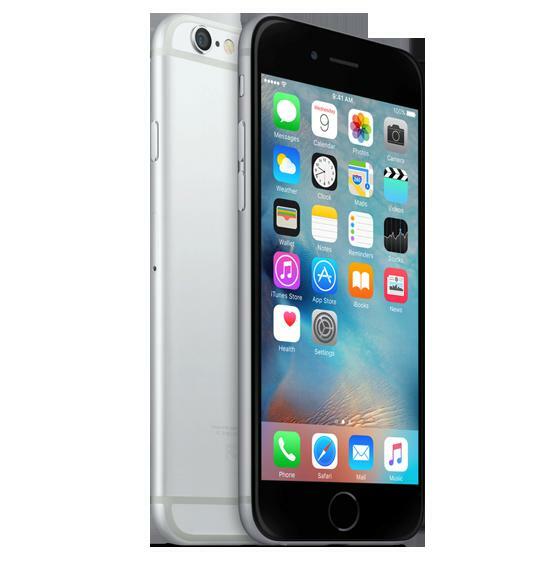 Boost Mobile offers the Apple iphone 6S 16GB no contract smartphone for $449.99 via coupon code "B6677847". 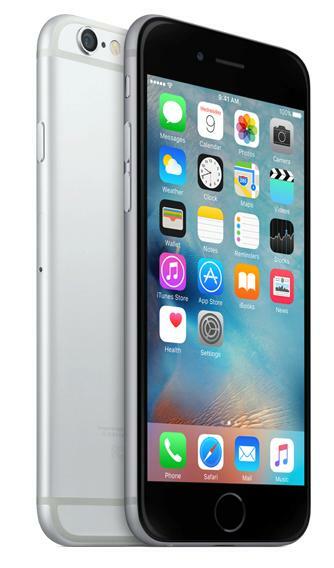 Boost Mobile offers the Apple iPhone 6 16GB, Gray for $349.99 via coupon code "B6677847". 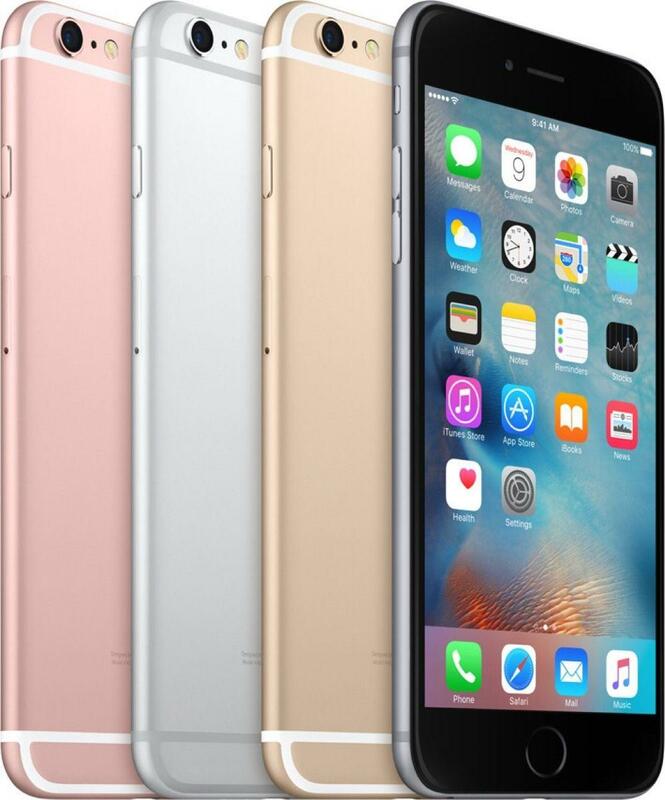 Boost Mobile offers the Apple iPhone 6 Plus 16GB, Gold for $449 via coupon code "B6677847". 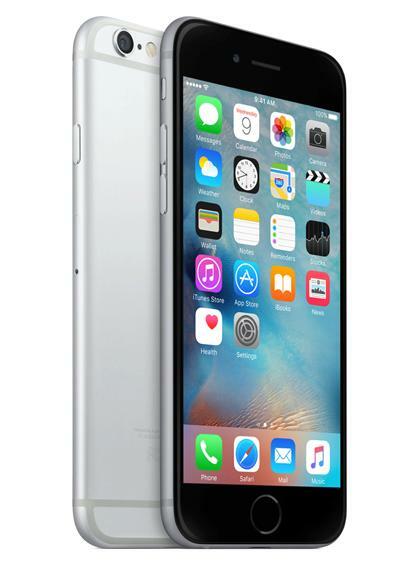 Boost Mobile offers the Apple iPhone 6 16GB (Grey) for $349.99 via coupon code "B6677847".